I am really loving the Celebrate Today set with the Balloon Thinlits. I can’t stop creating cards with this set. It makes perfect birthday cards. Love this card idea you shared today! This would be perfect for a gift card. I love the way this card opens! Fabulous cards, Heather! I like how it unfolds to reveal more layers and a pocket for a gift card or message tag. Can’t wait to make it! TFS. You have inspired me to create. 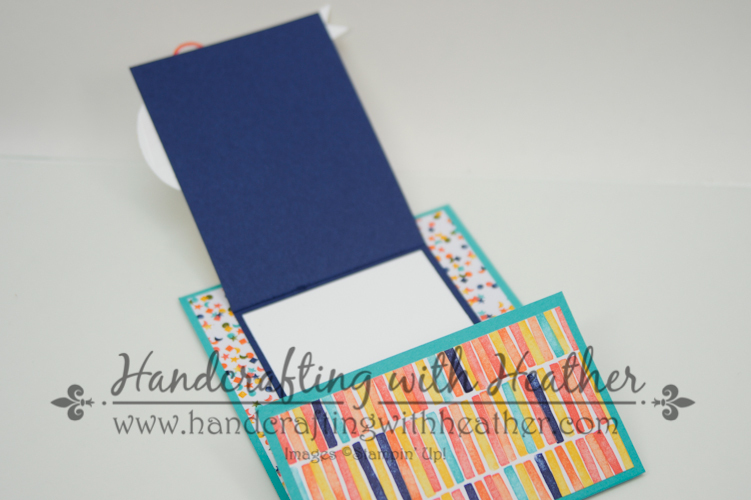 Love the neat fold on your card and all the bright card stock. I love this card. Its very clever and nifty. I love the inside pocket and design of it. I am going to have to try this. Its a really cute card. This would go great with the new twine SAB colors coming out! Love the gift enclosures, Heather! And the 3-dimensional “Happy”! Your cards are awesome. 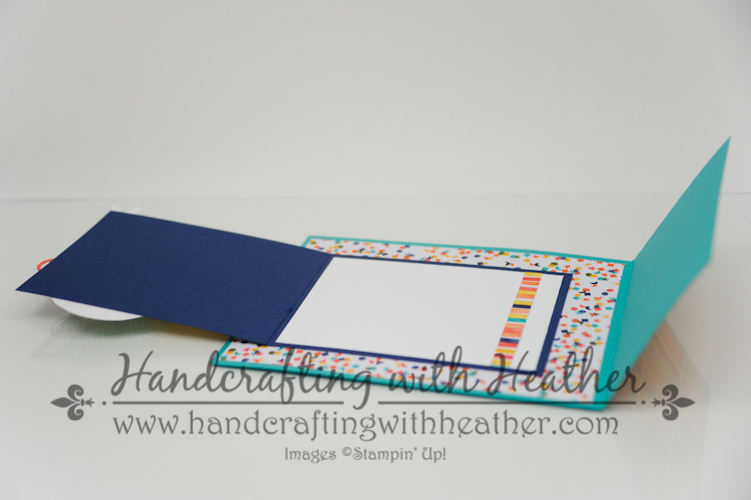 Thanks so much for sharing how to make the inside pocket for a gift card and the double flap closure. I really need a card like this and will try making it this weekend. Thanks also for the chance to win. 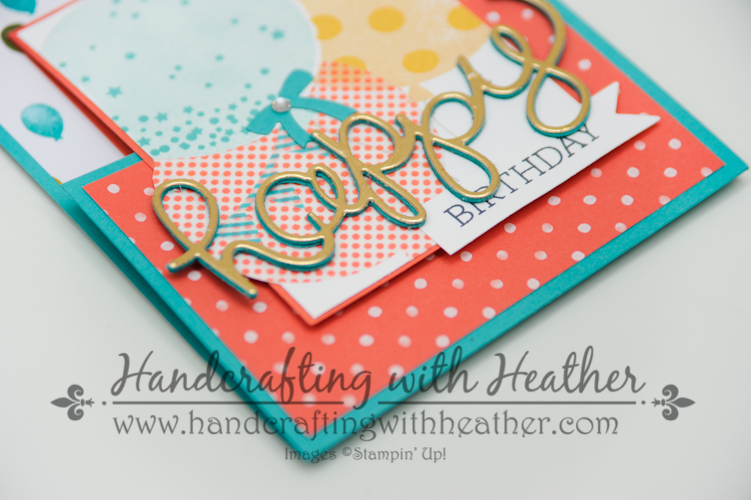 Besides all the great birthday stamps, I love using the embossing folders as backgrounds on my birthday cards. Thanks again! Lovin’ your card with all that scrumptious color. I especially love how you layered the sentiment. I love how it opens up to reveal a gift card. So very nicely done! 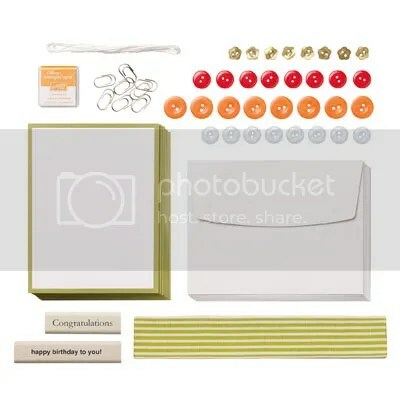 Right now, my Fave item for creating birthday cards is the Big Day stamp set. I can’t get enough of that cake and label stamp. Love your cards, especially, the “Joy Fold” with the gift card holder love, love love it. My favorite thing to use on Birthday cards is ribbon. What an adorable set of projects! 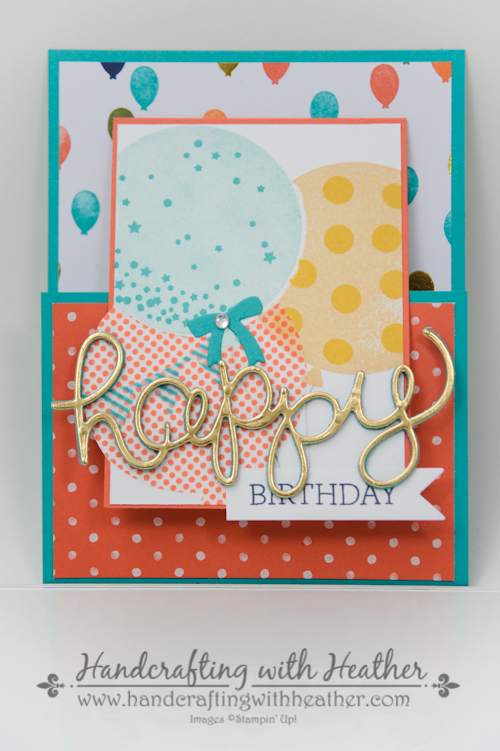 I am really loving the birthday bash suite of products, especially that darling calypso coral pom-pom trim! My favorite stamp set has been the amazing birthday set though, so easy to create mini party ensembles with it. Thanks for sharing! Heather, your cards are so cheery! Love the bright colors for a birthday, too. Even though I don’t have the Celebrate Today stamp set, I think I will get it very soon for myself. I have seen so many cute cards done with it and the Balloon Framelets. I use a variety of things for b-day cards but most always the big shot to fancy it up! I hope to get the celebrate today set soon! Thanks for the chance at the candy! My girls & I would love to create with that kit! I like to make birthday cards with pictures taken of memories with the person they are going to. Sort of like a mini scrapbook page. I’d love to win the card kit! Thanks! 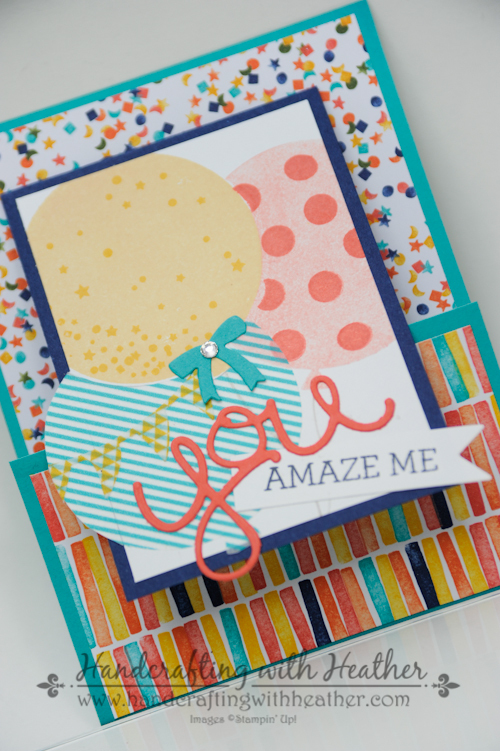 I like to use Gorgeous Grunge to make a background & then add a b-day stamp 🙂 The card kit is so cute–I’d love to win it! Thanks for the chance! Current favorite is the Celebrate Today set. Great cards!! Thanks for sharing with us! Love each of the cards you created and shared with us! 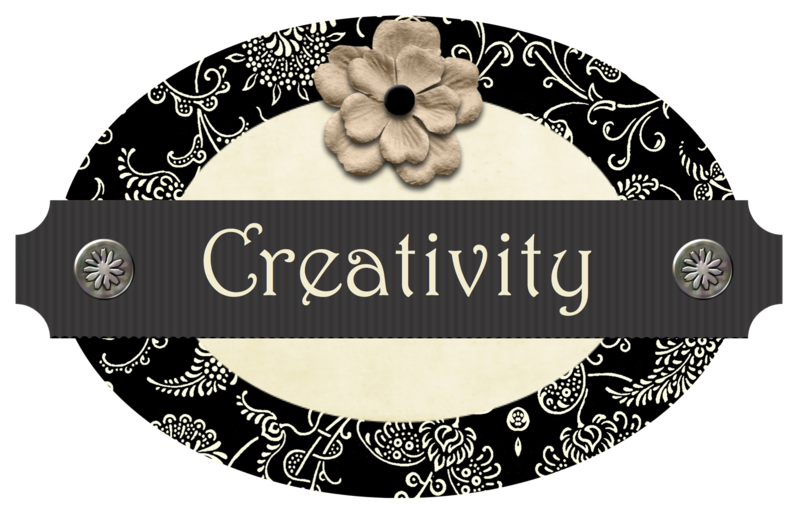 What wonderful creativity you have!!! My new favorite SU item is the Crazy About You Clear Bundle. There are so many combinations, I’ll never tire of using it!!! Thanks, Heather, for the chance to win some great blog candy. I love those cards! That fold is different, can’t wait to try it. 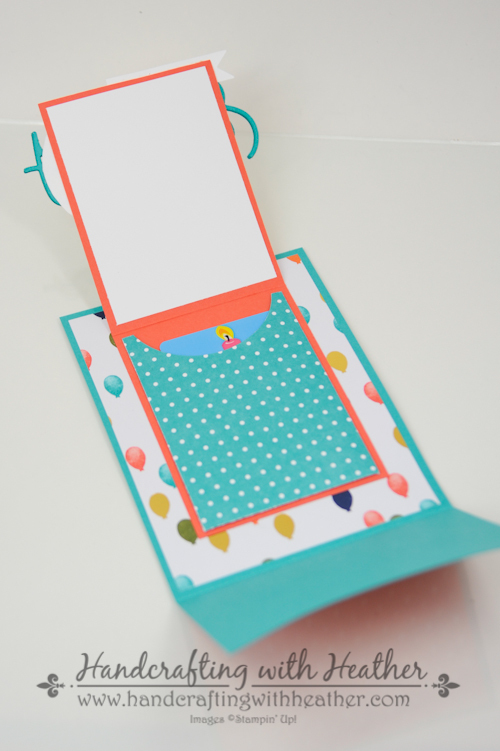 My go-to for birthday cards is my banner punch, so easy! Wow, I am loving these cards. Love the folds and the gift card holder. I think my favorite BD card item is the Hello You Thinlit die right now. Love your cards! Love the colors and the folds and everything about these cards! Thanks for sharing. Will definitely be casing these. Love your cards! My favorite Stampin Up item to use are the many beautiful birthday stamps that come in the various sets. Love to mix them up. Love the fold and thanks for sharing it. Excited to get to my table and make one. I’m wearing out the sentiments in the Balloon Bash set. Guess I need to work on a different occasion for awhile. Thanks and have a great week-end. These are great cards! My favorite thing for Birthday cards is bright colored card stock. Thanks for sharing. Do you plan to make a video for your Joy Fold Gift card? Unfortunately, I don’t have the time right now, but if you Google “Joy Fold” there are tutorials out there. I hope this helps. As for the gift card part, I just added a little pocket to the inside of the card. I punched the edge with a circle punch to make it easier to get the gift card out. I love these cards and will google for instructions. Thanks for sharing.